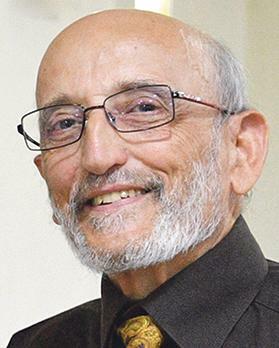 A literary evening with Charles Casha (pictured) at 7pm at the Żabbar Sanctuary Museum today will commemorate the 50th anniversary of the author’s first publication. The author will be interviewed by Maria Camilleri about his experiences as author and educator. Everybody is welcome. For more information, e-mail charles.casha@gmail.com.